This was the first CtF that I participated in that I actually kept files for. This was don back in late 2018 and here I am almost 4 months later trying to write about it … yeah this will not be pretty. 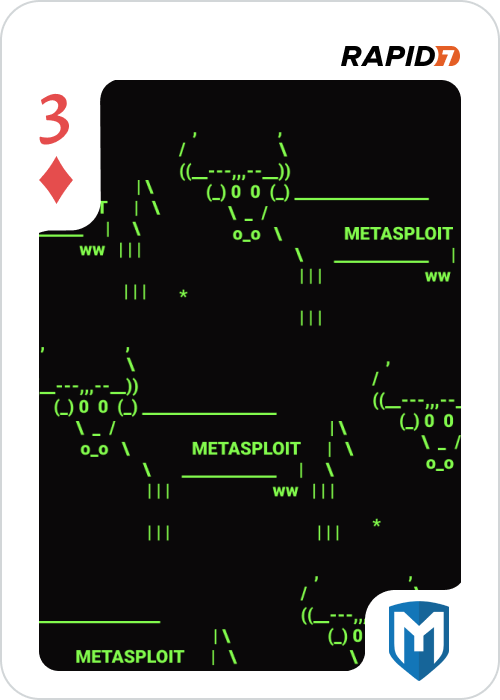 Either way Metasploit / Rapid7 put on this CtF that you had to register for and basically were let loose trying to find images of playing cards. 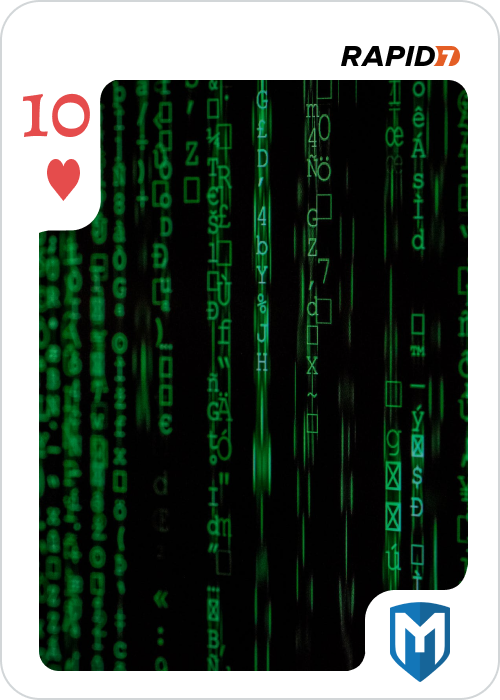 Once you found a card the MD5 hash of the image was the flag. Simple right? Well I did not have nearly enough time to dedicate to this one. I spent a whopping 3 days, which were not full days, trying to finish this and didn’t get far at all. So let me just quickly describe what I did end up finding and my results. Thanks for actually reading our terms of service. As a show of our gratitude, please find your splendiferous reward by pointing a web browser to your Linux host on port 31063. 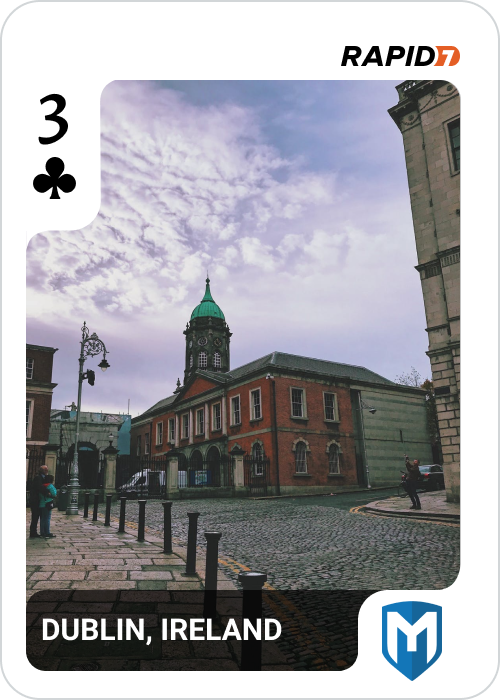 Yeah it was that easy … that’s the 3 of Clubs. What would a CtF be without at least one SQLi vuln right? Well this was one I found. It was pretty easy to be honest. Just sqlmap it and the key was sitting in the table. Enter the key into the website and you got your flag … at least I think. Either way that’s how I remember it. This flag was found by first port scanning the Linux machine. On TCP:8080 there was a running Apache Struts instance. A little poking and prodding (remember I am writing this like 4 months later) we find that it is Struts 2.3. Well Metasploit has an exploit for that … go figure right, who made this CtF? Using exploit/multi/http/struts2_code_exec_showcase you were able to pop a shell with a reverse bash payload. Once you were in the system it was time to hunt for the flag. Eventually I found the flag under /usr/local/tomcat/tmp. Pretty lame but expected for the amount of time I put into it. 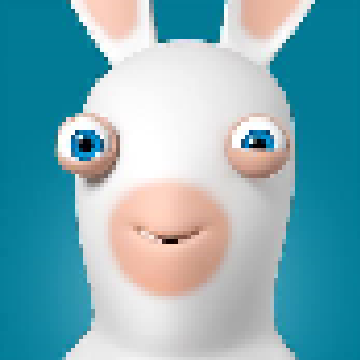 © 2019 RabbidByte. Powered by Jekyll & Minimal Mistakes.